When tragedy strikes everything falls apart. Friendships are torn apart, marriages on the brink and a women left alone not knowing who to trust. 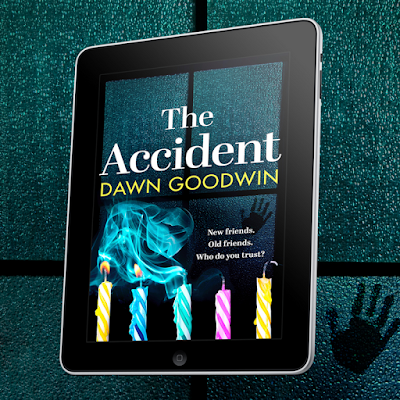 When Veronica and Tom's daughter Grace is involved in a tragic accident, things begin to quickly spiral out of control. With Veronica slowly pulling away from everyone who loves her and unable to accept what has happened. Things seem to be hopeless. Then suddenly Veronica meets a women called Scarlett. Soon Veronica is going out again, laughing and smiling once again. Things seem to be getting back to how they once were. But is all as it seems? With this happy go lucky Veronica comes drinking, drugs and violence. Also something strange is happening. Grace's name appearing in the shower, gifts showing up, flowers. Is somone playing games or is Veronica lossing her mind? I got this book from Netgalley in exchange for an honest review. 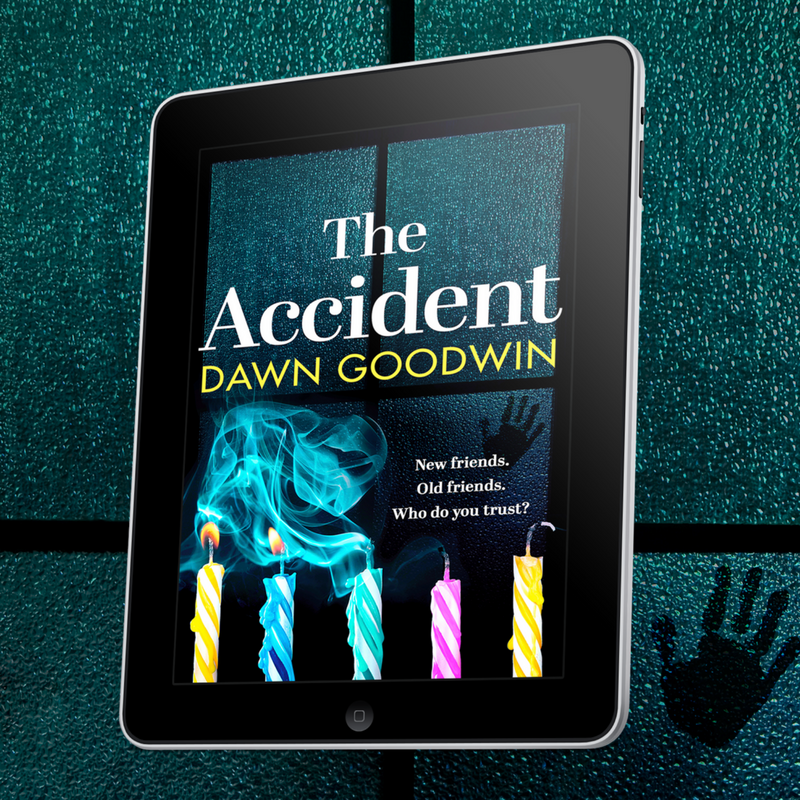 This is the first time I have heard of Dawn Goodwin and I must admit afer this book, I have added her name on my list of authors to keep an eye out for. I really did enjoy this book, I found the plot easy to follow and it kept me hooked right from the start. Whilst reading this book I had two theories as to what was going on and i'm glad to say I was correc this however, did not spoil the story for me as it can sometimes do. I found I really liked the character of Veronica and really hoped she would be okay, and realise what was happening. I found myself really rooting for her. I found Tom to be an annoying character although I don't know if this was just because of a personal dislike for the name Tom or because he seemed to have no idea what was going on with his wife. I hated Falicity from the moment she came into the book and I must say I am glad she got her comupance in the end. I have chosen to give this book five out of five stars and I really enjoyed it. I would recommend this book to anyone looking for their seriously good next read. Very much deserves five stars. Another book added to my favorites category.